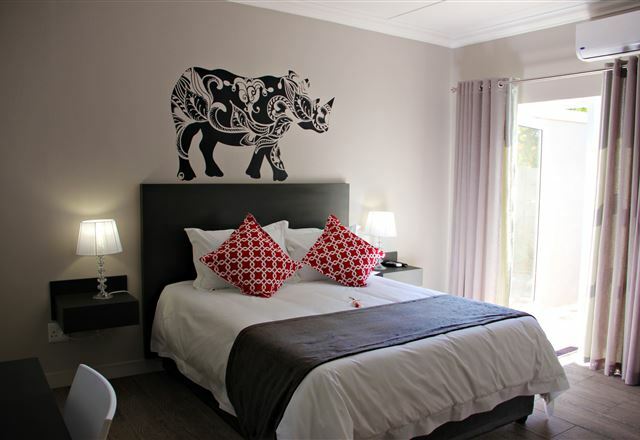 Aroma Guesthouse offers luxury accommodation and exceptional service with an emphasis on warm hospitality and client satisfaction. 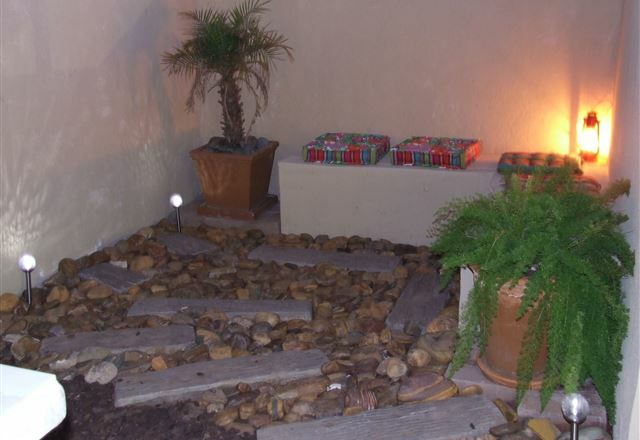 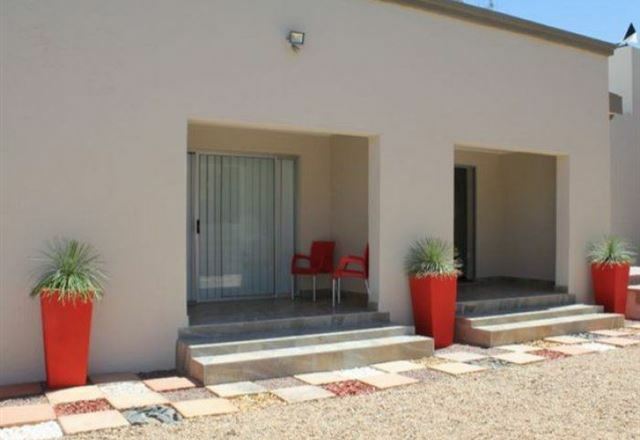 Situated in the little town of Upington, Olive Tree B&B offers comfortable accommodation to guests visiting this part of the Northern Cape. 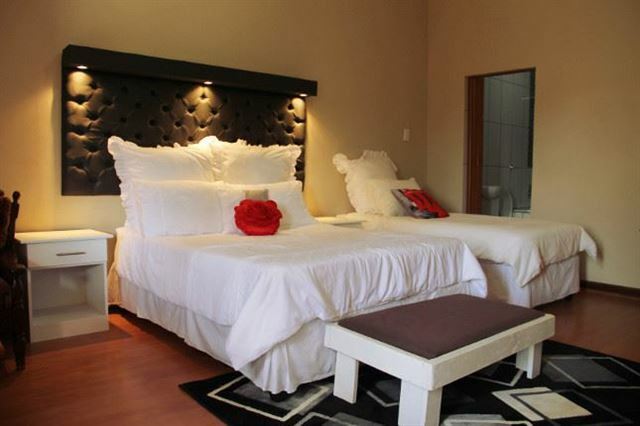 It is an ideal choice for leisure or corporate guests. 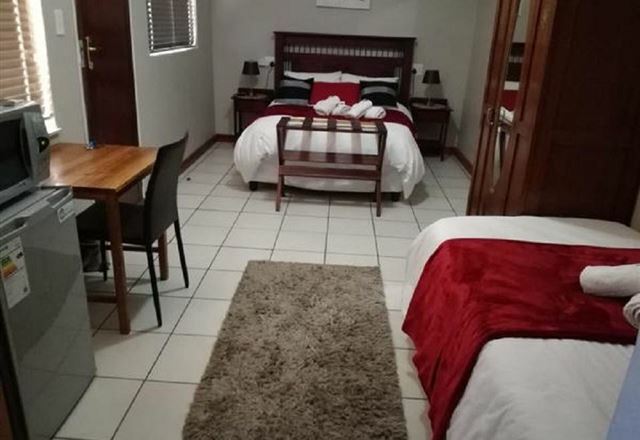 Airport Bed and Breakfast is a comfortable guest house situated in Upington, only minutes away from the airport and the Kalahari Mall. 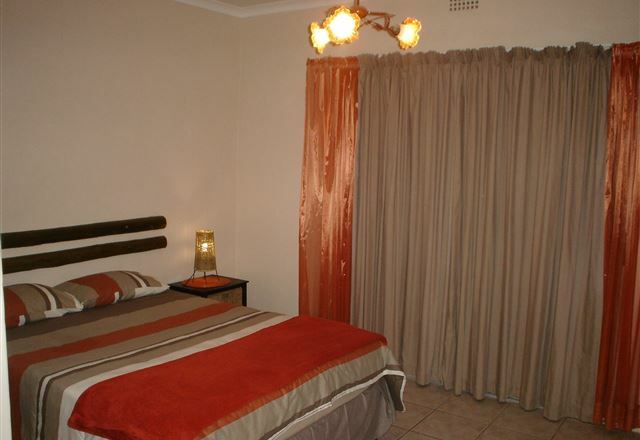 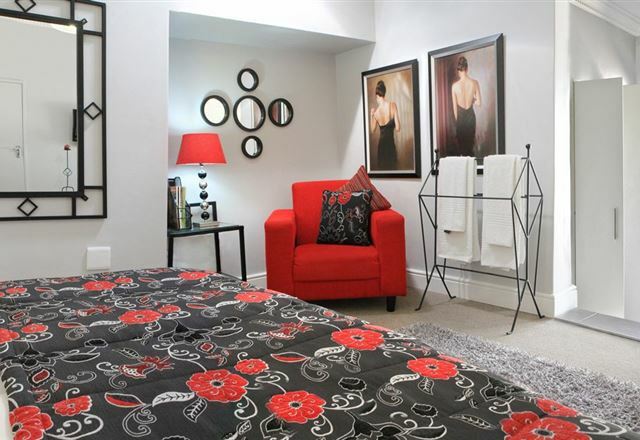 It is the ideal accommodation for guests whether away on business or holiday. 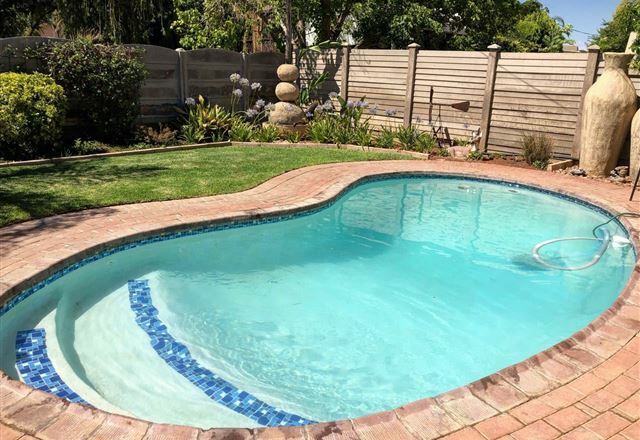 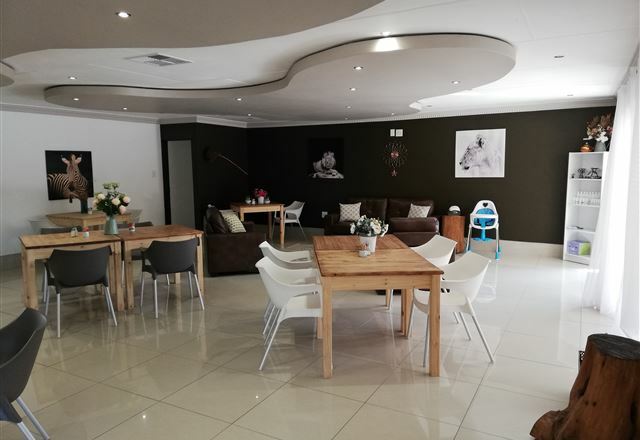 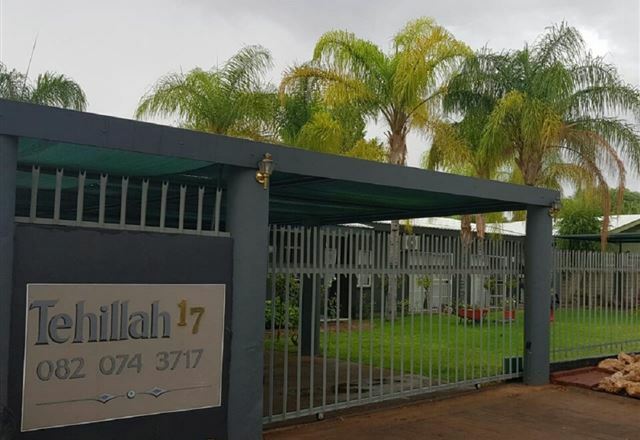 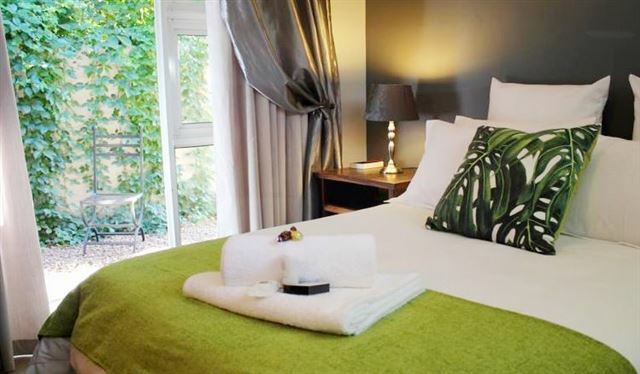 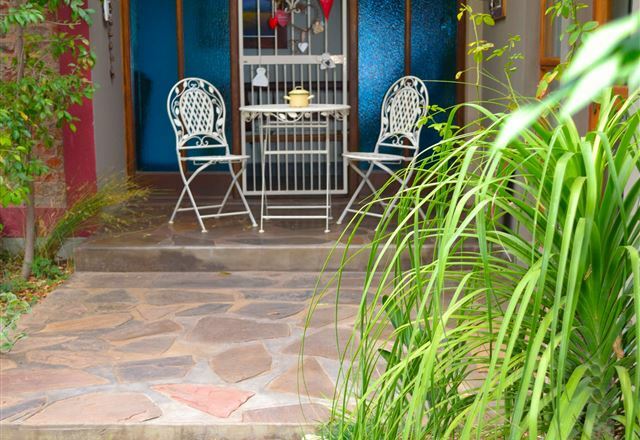 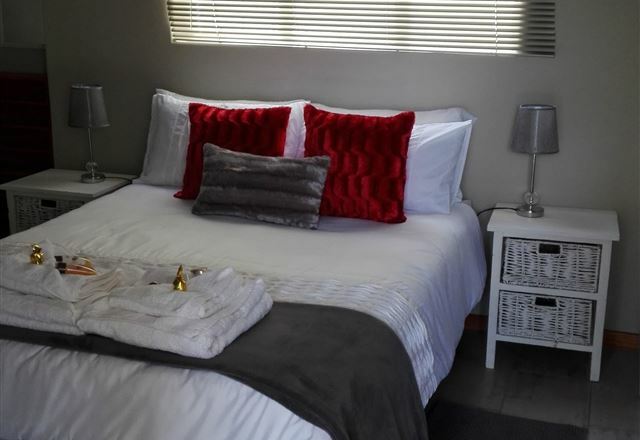 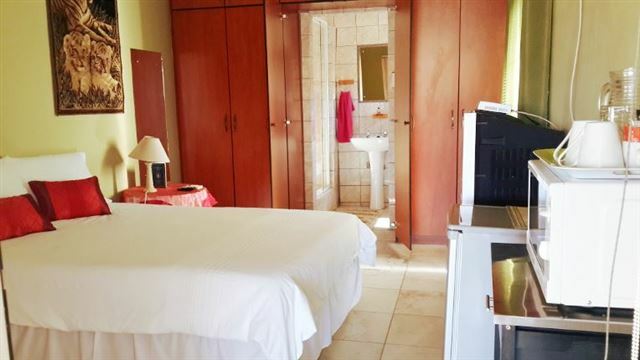 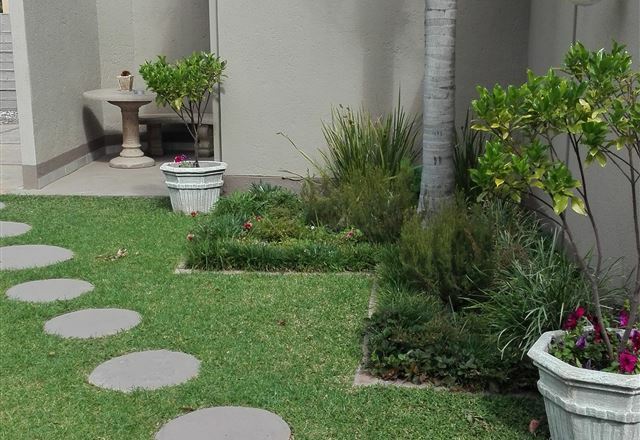 If you are looking for elegant bed and breakfast accommodation, within a short distance of the Upington Airport and of town, then the Allianto Bed and Breakfast will not disappoint. 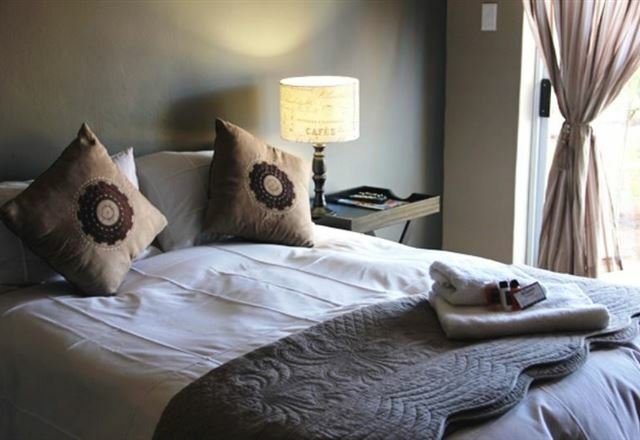 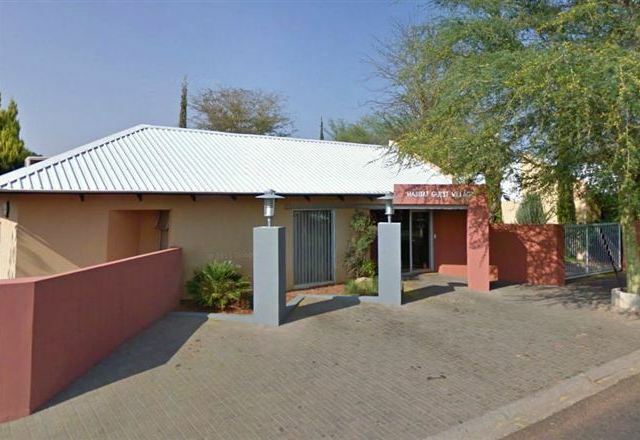 Esperance Gastehuis offers comfortable overnight accommodation situated in Upington, close to many shops and restaurants. 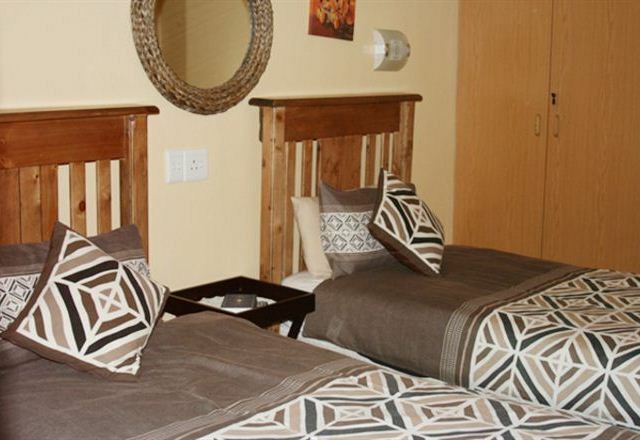 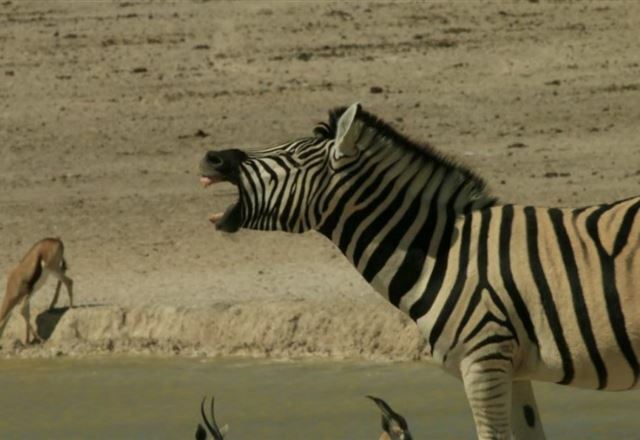 African Pride Guest House offers comfortable accommodation to business executives, tourists and holidaymakers in the Northern Cape. 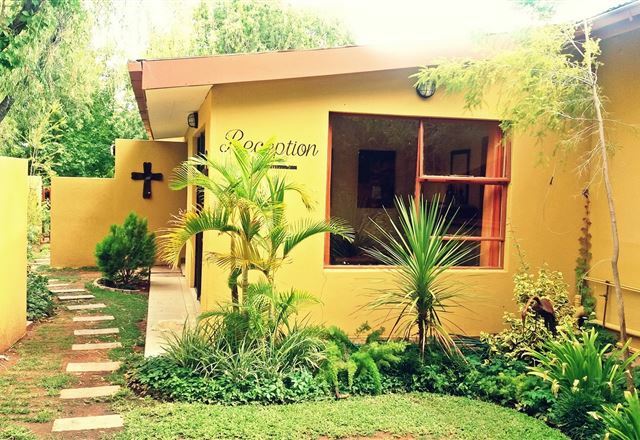 The guest house is situated in a very quiet suburb guaranteeing privacy and tranquility.